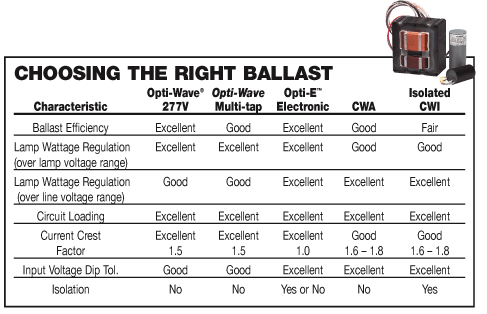 Traditional 400w metal halide ballast kit use probe-start technology. Three electrodes are present in the arc tube of a probe-start MH lamp: a starting probe electrode and two operating electrodes. To start the lamp, a discharge is created across a small gap between the starting probe electrode (also called the starter electrode) and the operating electrode. Electrons then jump across the arc tube to the other operating electrode to help start the lamp. Once the lamp is started, a bi-metal switch removes the starting probe electrode from the circuit. 400w metal halide ballast kit is a new technology. The bulbs are brighter, last longer and have better maintenance of lumens, can be run 24/7 without having to shut down. It is hard to find ready made ballasts for pulse start, but the kit form is very cheap, and is available in huge numbers of different wattages. The 400w metal halide horizontal lamp from JAMES puts out 40,000 lumens initially, lasts 20,000+ hours. 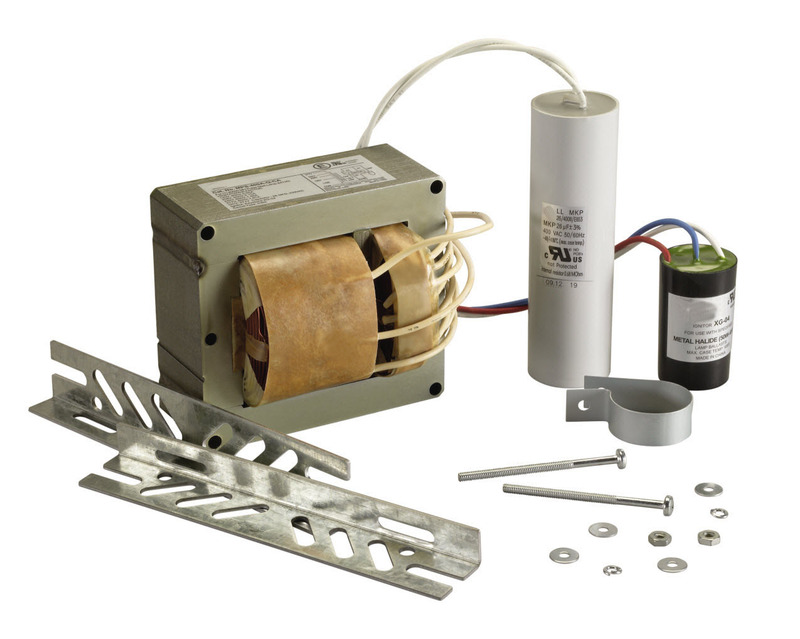 400w metal halide ballast kit (MH). Operating conditions, such as lamp burning position and normal variations in supply voltage or ballast characteristics, can affect lamp color and light output of MH lamps. Normally, at its end-of-life, an MH lamp won’t start because the mix of materials in the arc tube changes. Therefore, the magnetic ballast can no longer sustain an arc.